Last-minute sale not enough to save it. 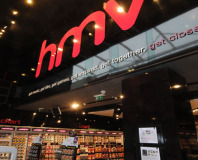 HMV is set to go into administration following a failed funding request. 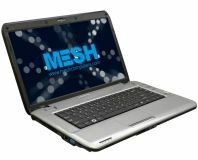 Mesh Computers has ceased trading and gone into administration. We have learned from several anonymous tipsters that AMD has culled a large portion of its workforce at its UK headquarters in Frimley today. Rock, a UK-based specialist notebook manufacturer, has gone into administration. 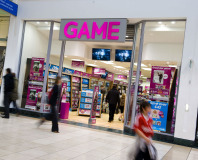 It has appointed Deloitte & Touche to try and sell the business. Evesham Technology has gone into administration, citing the Home Computing Initiative being closed at short notice as a cause. The Pirate Bay is set to come under attack from the Swedish Maritime Administration after a police report was filed on June 16th. Now that Tiny has gone belly-up, customers with outstanding orders are unlikely to get their money back.